Google’s self-driving car unit already has driverless cars on the road as part of a pilot project. 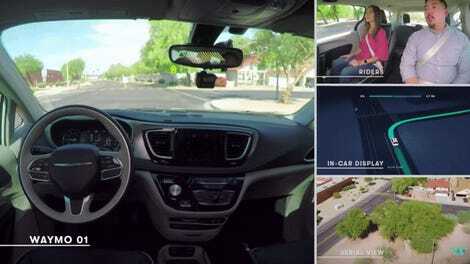 General Motors says it wants to have cars without a steering wheel or pedals on the road by next year. 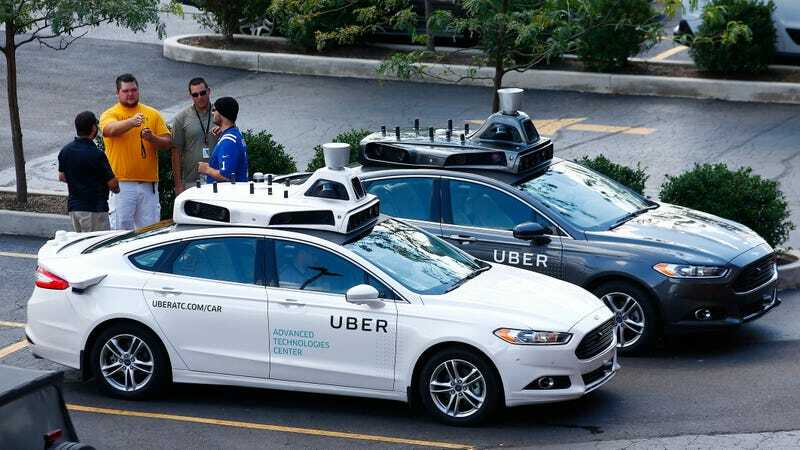 Eric Meyhofer, the head of Uber’s Advanced Technology Group, told the Associated Press in an interview Wednesday said the company’s autonomous technology is developing at a pace similar to the rest of the industry. But Uber won’t send out driverless cars without any human oversight until they’re proven safe. He had a funny name for that moment, too. Meyhofer said the company could be ready to deploy the cars as early as 2019, but Uber clarified to Jalopnik that it’s not committing to a firm timeline just yet. The company wouldn’t say where its fully driverless cars would launch, but that when it happens, it’d be in a limited capacity—similar to Waymo’s ongoing pilot and GM’s plans for 2019. There’s some caveats, of course. Meyhofer said the company’s fleet of Volvo XC90s are being prepared to handle driverless tasks, but the testing would likely only be done in warm-weather areas that don’t get snow. The company’s still working on getting the autonomous cars to a point they can handle driving when snow covers lane lines. All of this is happening as Uber gears up for upcoming trial against Waymo, which accuses the ride-hailing company of using stolen autonomous technology to help advance its own self-driving car program. Uber has denied the allegations, saying the purloined tech—a former Google engineer, Anthony Levandowski, is accused of taking the files before he left the tech giant and brought them to his new job at Uber—was never used for its self-driving cars. The trial kicks off at the end of the month.